2292 Weston Road. From Google Earth. 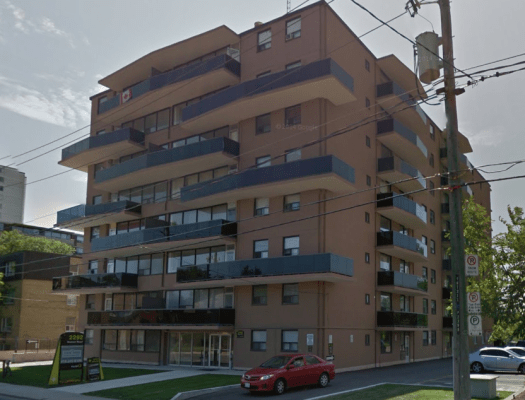 This 65 unit 8-storey rental apartment building was sold recently for $10.2 million. That works out to an average price of approximately $157,000 per unit. The building had been owned by True North Apartment REIT (real estate income trust) and the deal was expected to close today, June 1. No details as to the identity of the purchaser. Is this an investment, or are the looking to turn this into a codo?